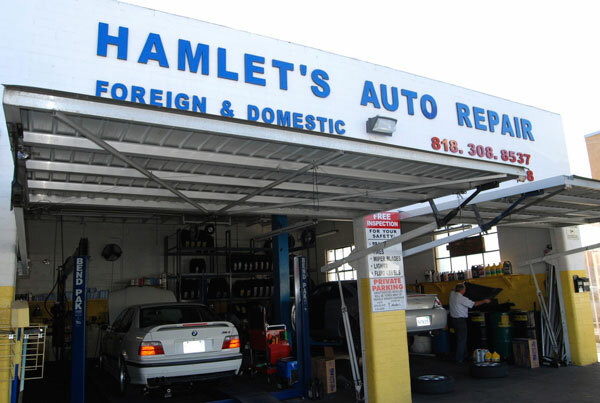 We perform all of the same services and repairs that a dealership performs, but at a lower cost due to our lower overhead. In addition, your vehicle receives a thorough safety inspection, at no charge, every time you drop it off for service. Plus, we offer free morning shuttle service to make it as painless as possible for you. Engine Rebuild, Chassis Electric Repair, Suspension Service, Drive Train Repair, Braking System Service. Check Engine Light, General Electrical Service, Operation System, Heating and Air Conditioning. General Drive Train Service, Manual Transmission, Automatic Transmission, Drive line. Air conditioning systems are comprised of several key parts. Maintaining the cooling system is a top priority.